History People #9: Jennifer C. Wilson, Haunted by Royalty! I’m very excited to welcome my friend and Crooked Cat author Jennifer Wilson as my latest History Person. In advance of the launch of her second novel next week, Jen tells us how she came to be haunted by royal phantoms! Hi Vanessa, thank you for inviting me to join you on your blog today! VC: my pleasure, Jen! Historical fiction is the genre I’ve always enjoyed reading most, and deep down, I suppose it’s what I always wanted to write, but it’s taken me a long time to find my ‘place’. I read once that you can tell when a writer is writing what they think they ‘should’ write, rather than what they really want to be writing, and I think, looking back at some of my early ideas, it’s painfully true. The dialogue is stilted, the action unrealistic, and the whole thing just feels ‘wrong’. Then, in early 2013, I came across a competition to write a poem featuring ghosts, and the random idea came to me that if the ghosts of Richard III and Anne Boleyn were to meet, they could well have a lot in common, with a mutual dislike of a King Henry Tudor, albeit a generation apart. The poem was terrible (I never entered it), but the idea kept nagging away at me, and eventually, I realised that perhaps it needed expanding. A trip to the Tower of London in August that year clinched it for me; if those two ghosts were going to meet anywhere, it would be the Tower, surely? Seeing a way forward, the rest of the ‘cast’ started falling into place, as I thought about who else might be ‘hanging about’ at the Tower, and why. The Tudors and Plantagenets stood out, but people earlier and more modern also stood out, and the words finally started flowing. I had found my home in historical fiction! 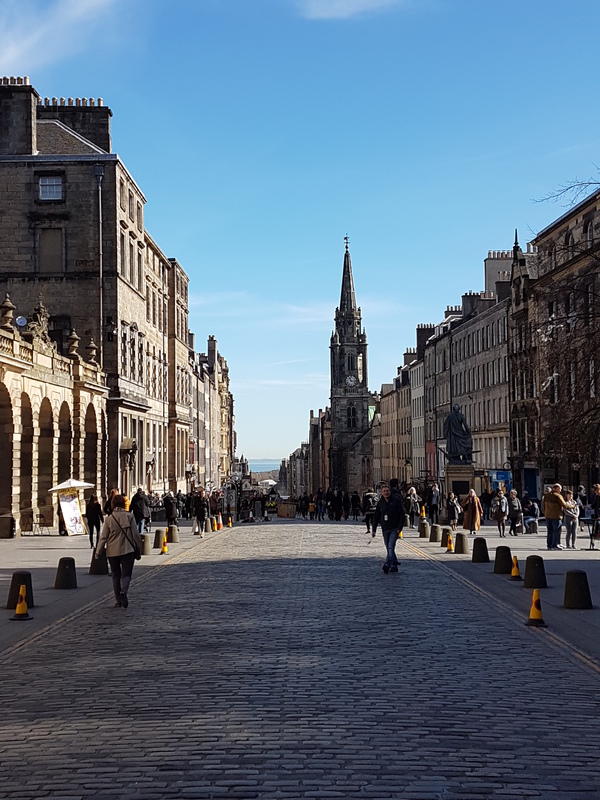 After Kindred Spirits: Tower of London was published in October 2015, I knew where I wanted to visit next – I was heading north of the border, to work on Kindred Spirits: Royal Mile. Mary, Queen of Scots is a monarch who has always fascinated me, and having spent so much time visiting places associated with her on childhood holidays, I really felt a connection to her; she just had to become my next lead character. And the Royal Mile has so many historical sites and stories, just think of the people who could be hanging around to tell their version of them? I’ve been so lucky to be able to revisit both the Tower and Royal Mile for the purposes of research, but in truth, I’ve been imagining all of these conversations for years, all I’m doing now is writing them down! Jennifer is a marine biologist by training, who spent much of her childhood stalking Mary, Queen of Scots (initially accidentally, but then with intention). She completed her BSc and MSc at the University of Hull, and has worked as a marine environmental consulting since graduating. Enrolling on an adult education workshop on her return to the north-east reignited Jennifer’s pastime of creative writing, and she has been filling notebooks ever since. 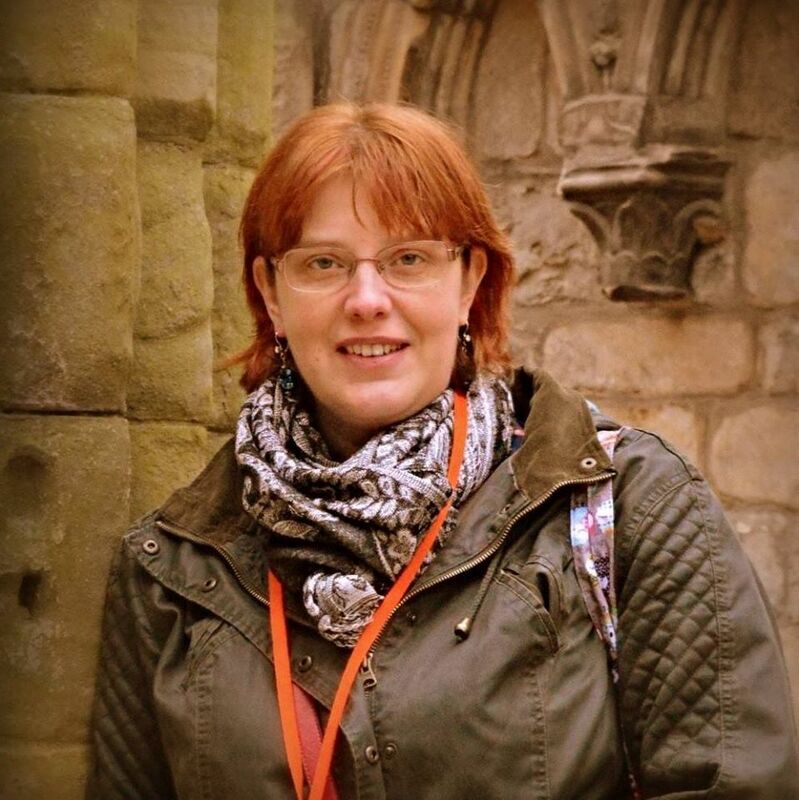 In 2014, Jennifer won the Story Tyne short story competition, and also continues to develop her poetic voice, reading at a number of events, and with several pieces available online. She is also part of The Next Page, running workshops and other literary events in North Tyneside. 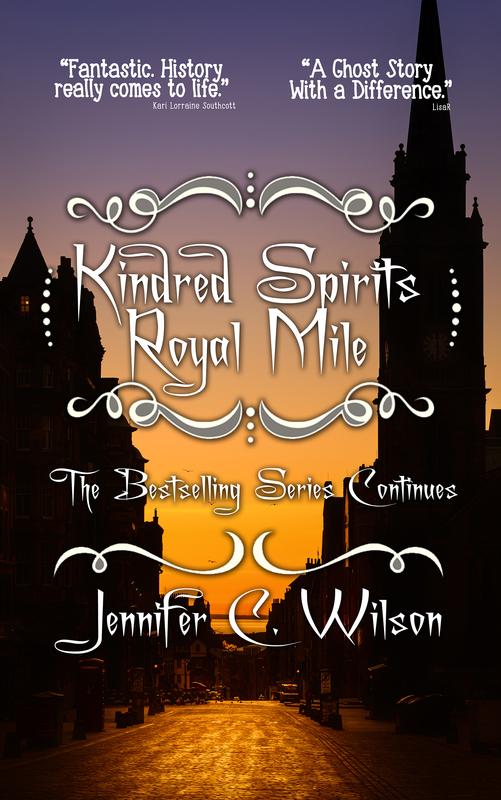 Jennifer’s debut novel, Kindred Spirits: Tower of London, was released by Crooked Cat Books in October 2015, and Kindred Spirits: Royal Mile is coming June 2017. She can be found online at her website, on Twitter and Facebook, as well as at The Next Page’s website. This entry was posted in Historical Fiction, History People guest posts and tagged Crooked Cat Publishing, Edinburgh Royal Mile, historical fiction, historical novel, Jennifer C. Wilson, Kindred Spirits: Royal Mile, Kindred Spirits: Tower of London, Tower of London by nessafrance. Bookmark the permalink.